book lovers | What about this? 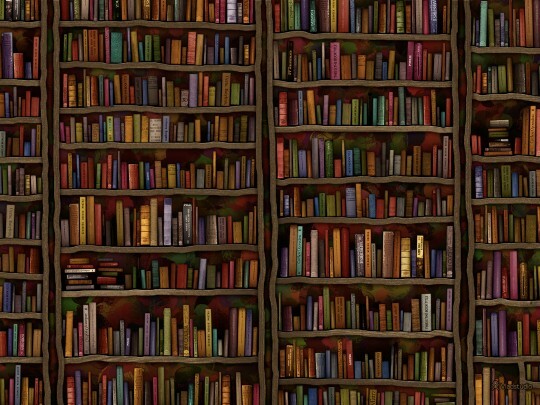 What do the books laying around your home reveal about you? Plenty. Are you a romantic, a gardener, a do-it-yourself-type of person? Looking at this short stack of my books, can you tell that I read books about history, like to cook, love dogs, collect books just for their titles and don’t like to clean my house, worship well-written classics, pretend that I can read French, and search for nuggets of wisdom? This week a friend and I found we shared similar tendencies when we are around books, such as in libraries and book stores. Both of us lovingly run fingers down book spines and both of us enjoy feeling the heft of books in our hands. Odd you say? I think you would be surprised how many other book lovers do the same things. Check out the 19 Things Only Book Lovers Will Understand and see if you recognize any of the traits in yourself or in someone you know. 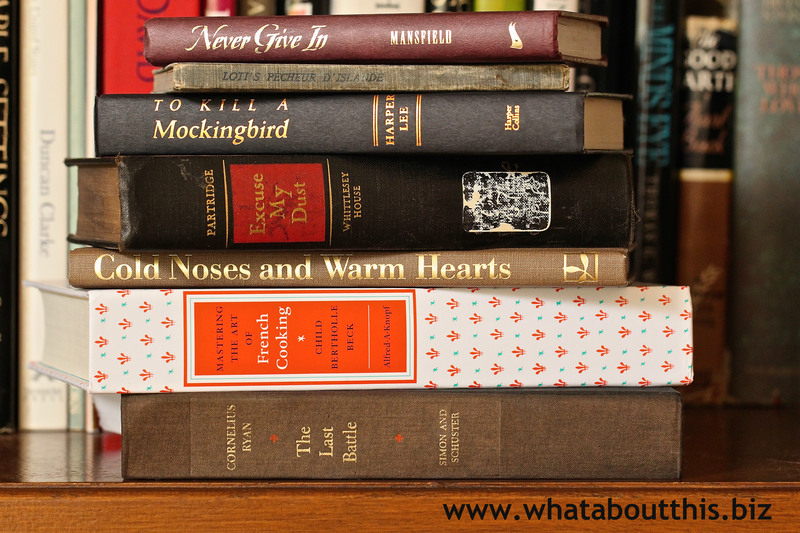 #2 – Searching For A Book? If there’s an old book or a book out of print that you really want to get your hands on, consider searching for it on AddALL. I searched for several books on the site and within 20 seconds pages of sources appeared. You can also search AddALL for other things such as books in print and ebooks. To all the people who think, “What if . . . ,” please don’t ever stop thinking that way. The world needs your creative and outside-the-box way of looking at things. To that point here are 29 Magnificent Chandeliers Made Out of Crazy Things. 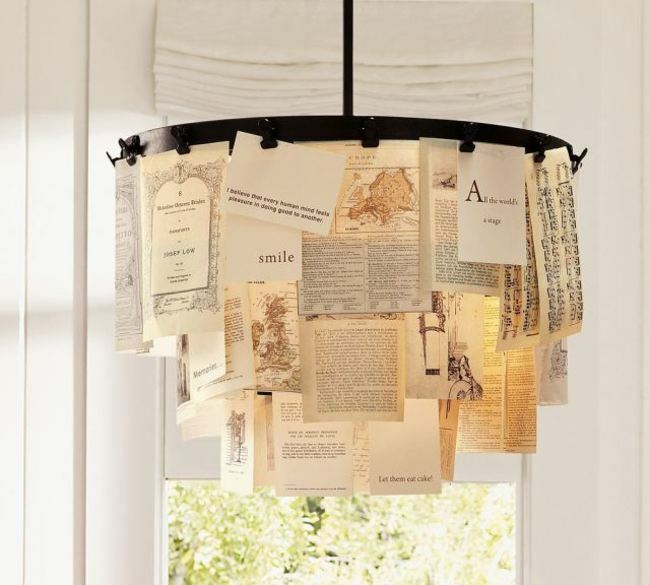 Some are made from pages of books, plastic bottles, waxed paper, zip ties, etc. These projects would be even better, if they are fashioned out of re-purposed goods.